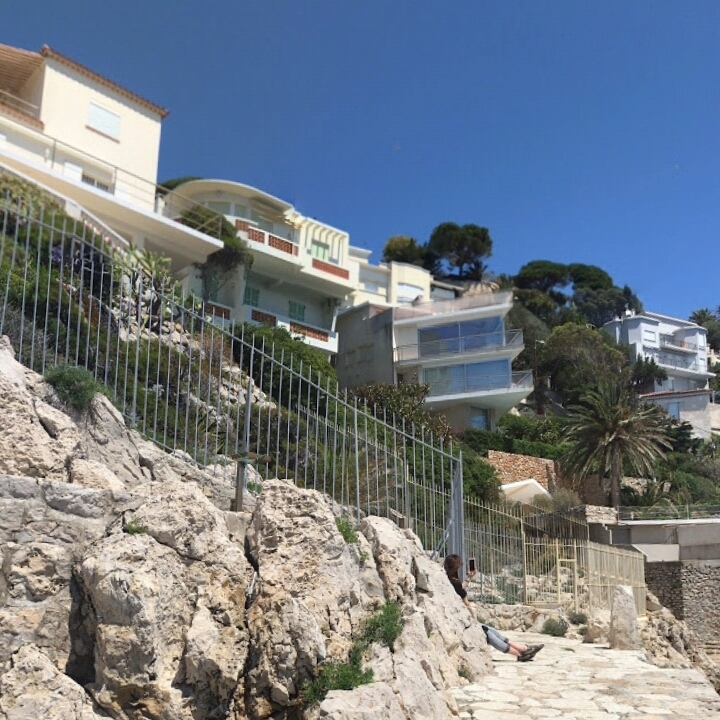 Nice is the capital city of Cote d'Azur, France and is the 5th biggest city in France and with its mild climate and beauty, Nice is a true Mediterranean city. 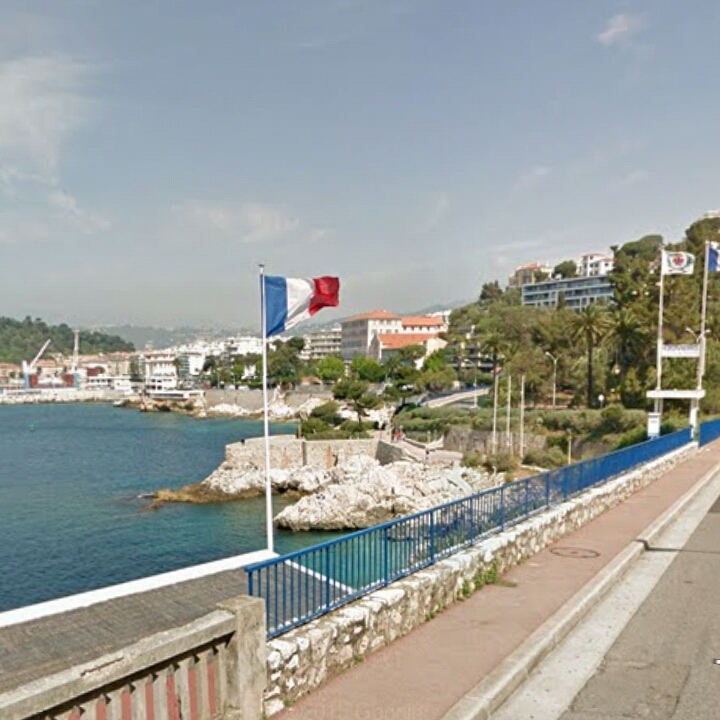 During winter in Nice, it is possible visitors to sit in the sidewalk cafes and restaurants while enjoying the views of "La Baie des Anges" - the Bay of England. 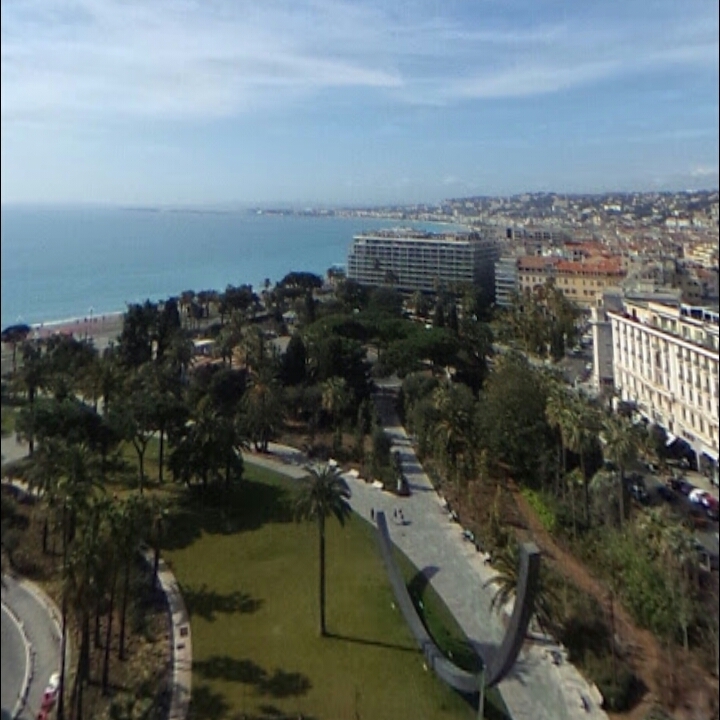 Nice is full of luxury hotels and restaurants like Negresco Hotel, while in the old town of Vieux, you can stroll around attractive streets and view old houses around the city and enjoy life at sidewalk cafes. 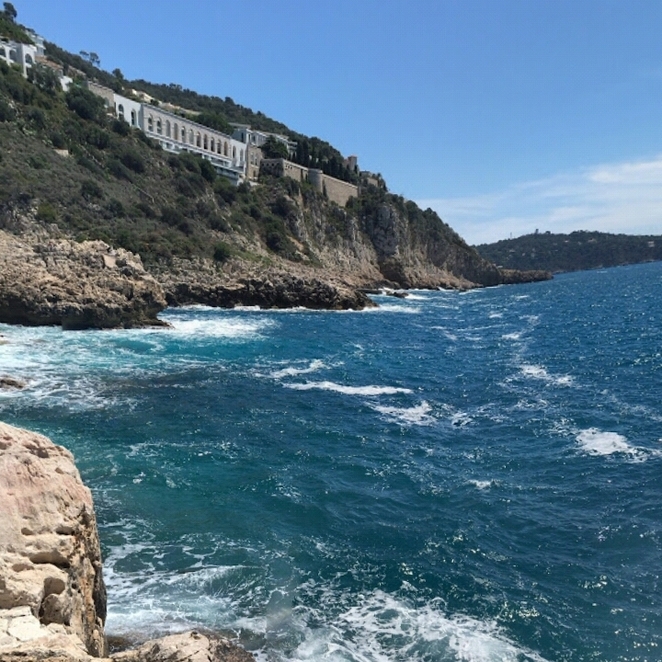 Next to Paris, Nice attracts a big number of tourists and the city is very busy day and night, with many different cultural events and activities ranging from the annual jazz festivals to the daily fruit and flower markets at Cours Saleya. Nice has a history as an independent area, whose inhabitants are proud of traditional dishes like Pissalidères pies, cooked mixed with onions, olives, bread, vegetables, eggs and tuna. This type of food is very common to all local people in Nice.